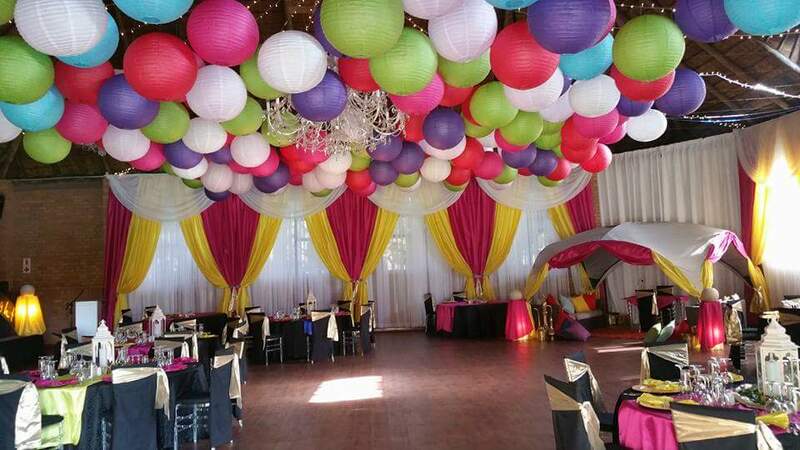 Will Chris Estate offers Witbank’s premier banquet venue for hire. Centrally located and set within an expansive, lush, sub-tropical garden, our venues sport rustic, architectural features, towering ceilings, spectacular crystal chandeliers and the latest in lighting and audio-visual systems. 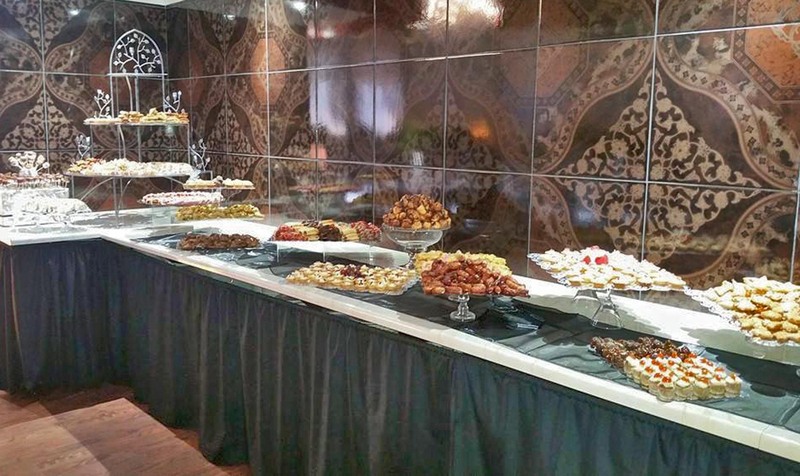 Will Chris Estate offers two banquet hall options i.e. our main hall, seating a maximum of 250 guest in sumptuous style or our intimate venue seating 120 people which can also double as a chapel. Our venues are sure to exceed your expectations. 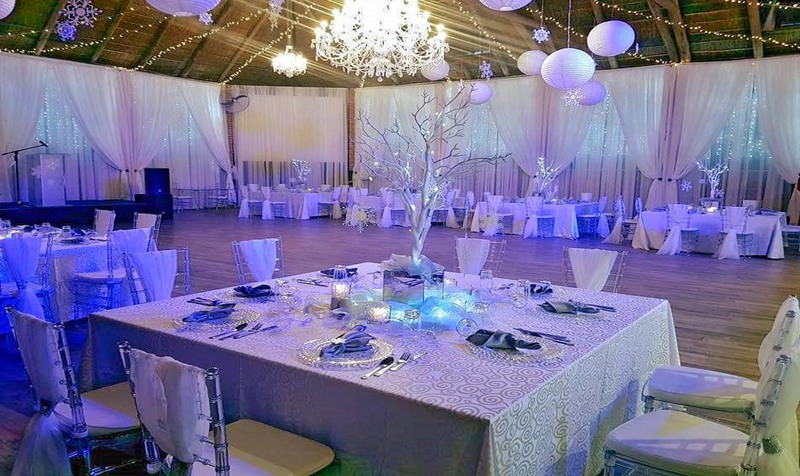 Banquet venues are equipped with all the essential amenities and feature wooden floors, towering thatch ceilings and expansive, fold out doors opening onto a landscaped courtyard. For your peace of mind, we have both a backup water supply and auxiliary power systems that will keep your guests comfortable in the event of an outage. Numerous crystal chandeliers with a central showstopper. Option of elegant “Ghost style” glass topped tables seating 8-10 guests in comfort or square tables seating up to 12 guests. Ample space for a dance floor.